Glass Block feature walls and wall panels make for improved look and feel in any Residential, Commercial or Industrial application. Available from BlokUp, in your choice of prefabricated or onsite installed panels. These panels can include a stylish Aluminium or Timber frame, or be frameless and free standing. 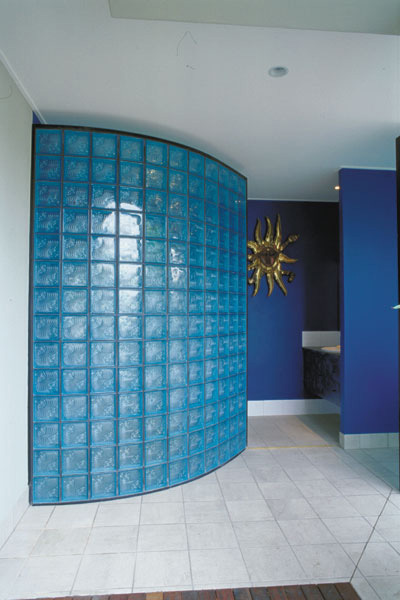 Colours and Patterns of the Glass Blocks make for increased privacy, security and presentation in any application.